If you need an Experienced Orlando Family Law and Divorce Lawyer then contact us today. We provide services in Orange County, Seminole County, Lake County, Osceola County and throughout Central Florida. Issues of Divorce and Family Law are extremely complicated. In no other area of law will the outcome be more significant and have such long lasting effects on clients and their families. It is for this reason that Wade P. Luther, Esq. limits his practice exclusively to the areas of Divorce and Family Law. The firm handles the divorce action, or dissolution of marriage, as well as matters involving asset and liability distribution called equitable distribution. 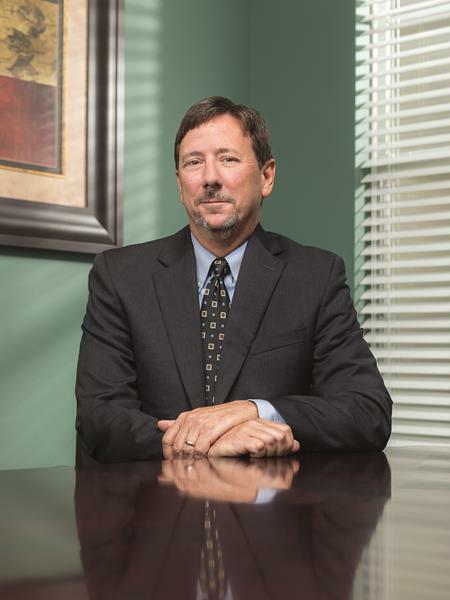 Mr. Luther’s ability and experience will ensure all divorce issues including alimony, child custody and child support will be resolved in the best interest of his clients. In addition to issues typically handled in a divorce case, Wade P. Luther, Esq. handles many other important family law issues such as Paternity, Premarital and Post Marital Agreements, Relocation of Children, Modification actions, and Mediations. For more information on a specific area of law, please follow one of the links below or contact our office to schedule a consultation.